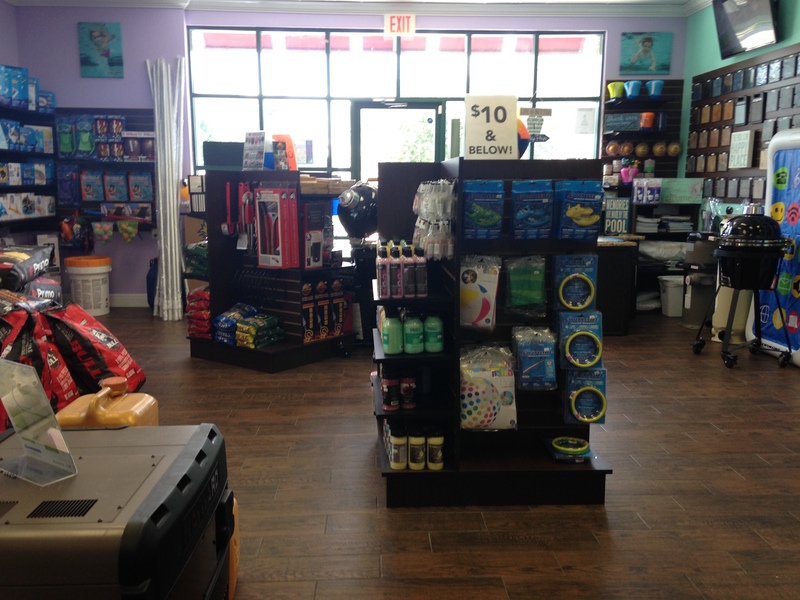 Your Avalon Park Pool Store! Conveniently Located in Avalon Park! Complete Pools is primarily located in Avalon Park, East Orlando located at 3588 Avalon Park East Blvd. Our East Orlando Pool Store caters for both surrounding pool home owners along with servicing a vast majority of the Avalon Park Pools. Complete Pools has been in business since 2011 providing quality service to residential and commercial swimming pools. 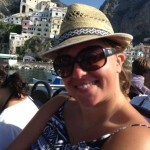 We offer competitive prices and excellent customer services. With over a decade of experience in the pool service industry, Complete Pools is a sure bet for all your pool service needs. We focus on providing top quality pool service at affordable pricing to both residential and commercial swimming pools. 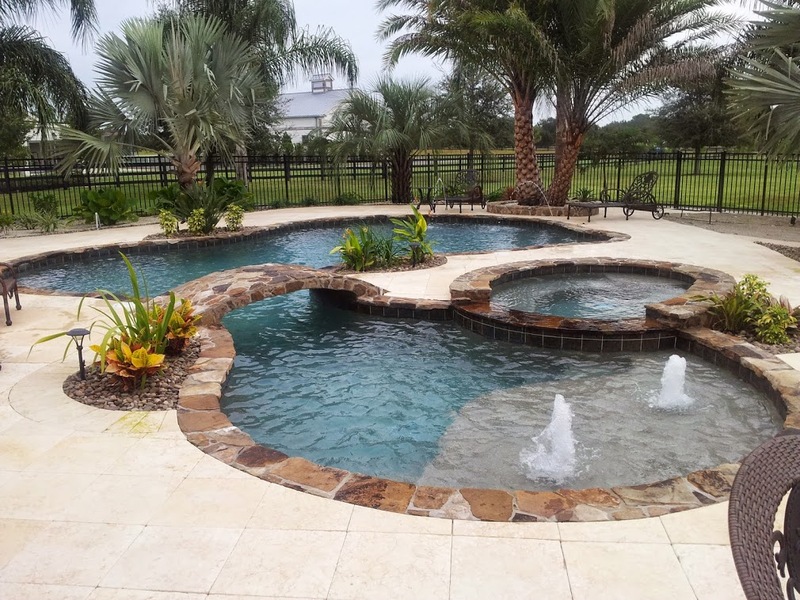 Complete Pools is the company of choice for pool owners in the Orlando area who are looking for a professional, qualified and affordable pool maintenance team. We will be happy to take on your pool maintenance needs, allowing you more time to make the most of your investment in your free time. We offer a wide range of maintenance services including weekly and bi-weekly. If you are a pool owner and would like more information on the pool maintenance services we offer, do not hesitate to call us today or fill out our online request form. Avalon park residents listen up! Complete Pools really does go the extra mile when servicing our pool. We have had them maintain our pool now for several years and they also take care of my relatives house who also live in Avalon Park. We have only used Complete Pool services pertaining to all maintenance in keeping our pool up to date so we can enjoy all year round. Our pool is quite heavily used with all the kids but the pool remains perfect which is why we are extremely happy with their great service. Great guys to work with, really know what they are doing! Your Local Avalon Park Pool Store! Complete Pools is an East Orlando Pool Store located in Avalon Pak. We provide FREE water testing, chlorine refills, chlorine tabs, pool salt, acid, chemical balancers, o-rings, gaskets, pool light bulbs, pool vac parts, grill domes, outdoor kitchens, and much more! On our Big SALE items including Outdoor Kitchens and Grill Domes, we offer 0% interest financing if qualified. Come by and speak to one of pool techs to see if you qualify! Our Avalon Park Pool Store is here for your convenience. 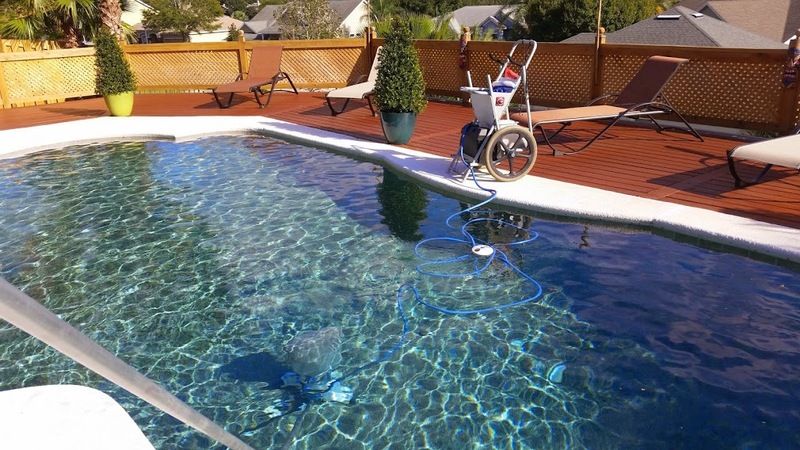 Whether you are a local Avalon Park resident that may need our service in pool maintenance and cleaning, or you may enjoy taking care of the pool yourself, and need the use of our water testing spin lab equipment, we are located here for your needs. Yes, we offer FREE water testing. We use the most advanced pool water testing unit today! 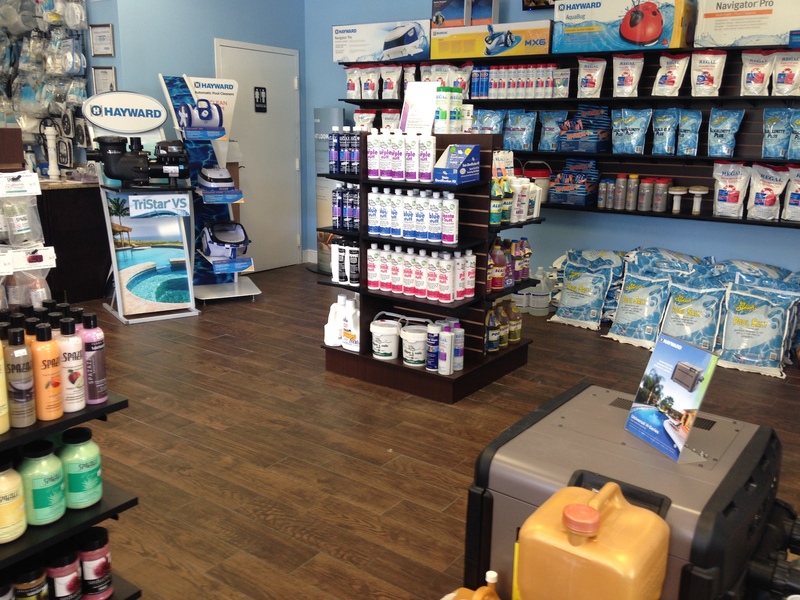 Do you sell liquid chlorine and equipment? Yes, we sell liquid chlorine along with all pool maintenance chemicals and equipment including filters, brushes, nets, poles, pool vac parts, o-rings, seals, baskets, chlorine tabs, acid, stain removers and TOYS! Yes, we use a commercial vacuum cleaner. Yes, chemicals are included in your monthly service package. Speciality chemicals such as phosphates removers, black algae and stain treatments are not. Do you service commercial pools? Yes. Contact us to schedule an appointment to discuss your needs. By the 1st of each month we will email you your invoice for that particular month. You will have until the 25th on that month to pay the invoice in full. © 2017 Complete Pools | All rights reserved. | Designed by the logonom.